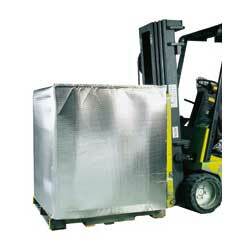 Our pallet covers help protect your products when loading / unloading trucks. Order our stock size designed to fit standard pallets or contact us for a custom cut product. Part # Size Case Qty. Price Order Qty.